Katie’s enthusiasm for life, love and adventure is evident throughout her work. 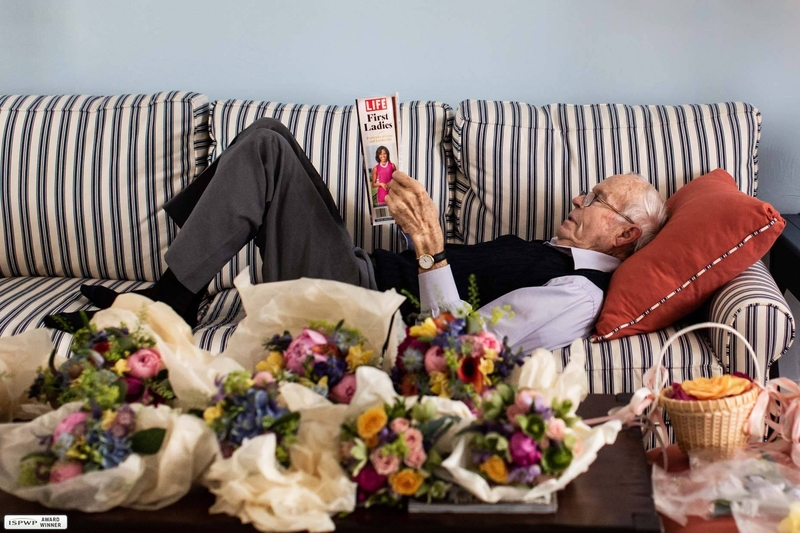 Her photography style is natural and journalistic; she documents the moments and experiences people cherish forever. Although many photo projects have led her around the world, she always loves returning to island life and the community on Nantucket. 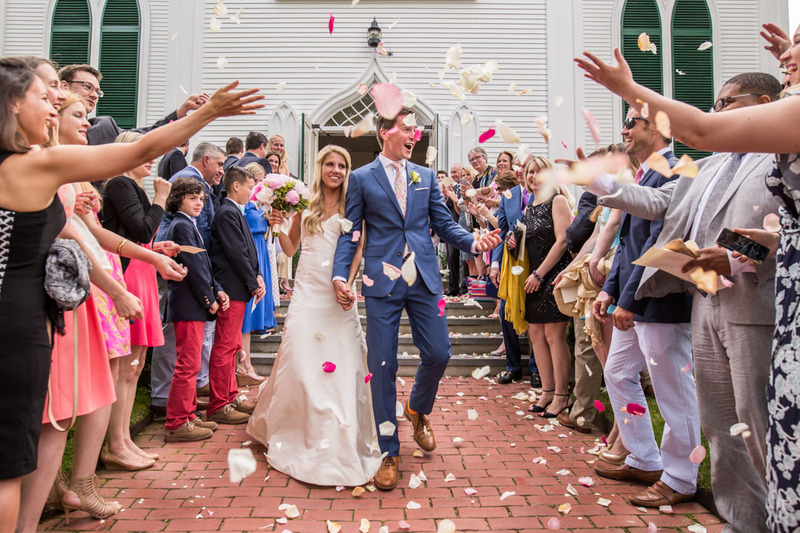 Katie photographs many weddings on Nantucket Island but she also truly enjoys traveling to new destinations for weddings. Katie loves getting to know you well before the big day and she belives in the value of creating wonderful client relationships. Katie will be there to capture your most intimate, exicitng and fleeting moments so you can always be reminded of how you felt on your wedding day. “I absolutely loved everything about working with Katie! She made everything about my wedding day and the experience leading up to it beyond special and amazing. She was very thoughtful about how we approached the big day and was sure to include absolutely everything I wanted. 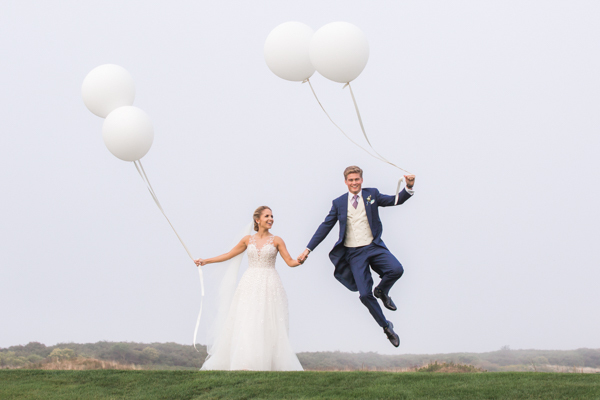 Throughout the entire wedding planning process and day of, Katie was so upbeat and cheerful, and my entire family and wedding party also loved her. She made me feel at ease about everything!"